Nintendo’s newly released Financial Report covering the third quarter first nine months of Fiscal Year 2019 features loads of updated numbers on the Nintendo Switch, Super Smash Bros. Ultimate, and much more. 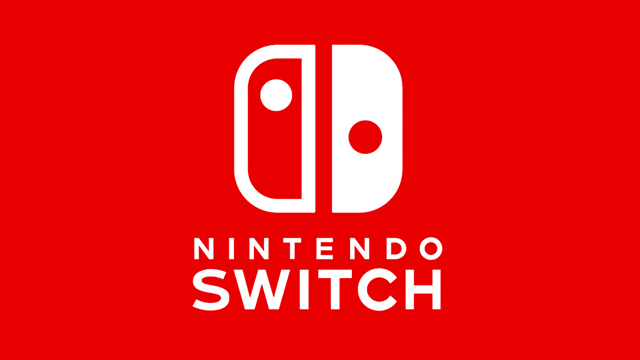 As of December 31st, 2018, Nintendo Switch has sold 32 million units worldwide, and 9.42 million units in this past third quarter alone. That means the Switch has sold more units in the past 22 months than Nintendo GameCube and Nintendo 64 sold in their lifetimes. However, Nintendo will be revising their projection of 20 million Switches sold for the FY to 17 million. This is based on sales data through the holidays that the company feels they won’t hit their earlier lofty goal. Alternatively, Nintendo did increase Switch software projections for the year from 100 million to 110 million units. 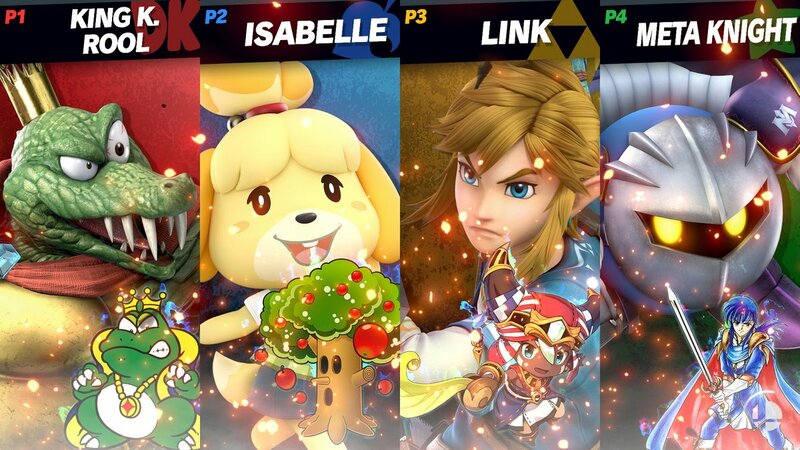 On the Switch software front, Super Smash Bros. Ultimate had a stellar first month on market, selling 12.08 million units worldwide in three weeks. This places Ultimate near the lifetime total sales of the previous series record holder, Super Smash Bros. Brawl, in no time at all. It’s also become Nintendo’s fastest-selling home console game of all time, surpassing the previous record holder, New Super Mario Bros. Wii (10 million in its first 1.5 months). In the Top 10 Switch software sales, Mario Kart 8 Deluxe has supplanted Super Mario Odyssey as the system’s best-selling game, with Super Smash Bros. Ultimate sliding in third place. The holiday’s other first party releases, Pokémon: Let’s Go, Pikachu! and Eevee! are in 5th place with 10 million units worldwide, and Super Mario Party at 5.3 million. 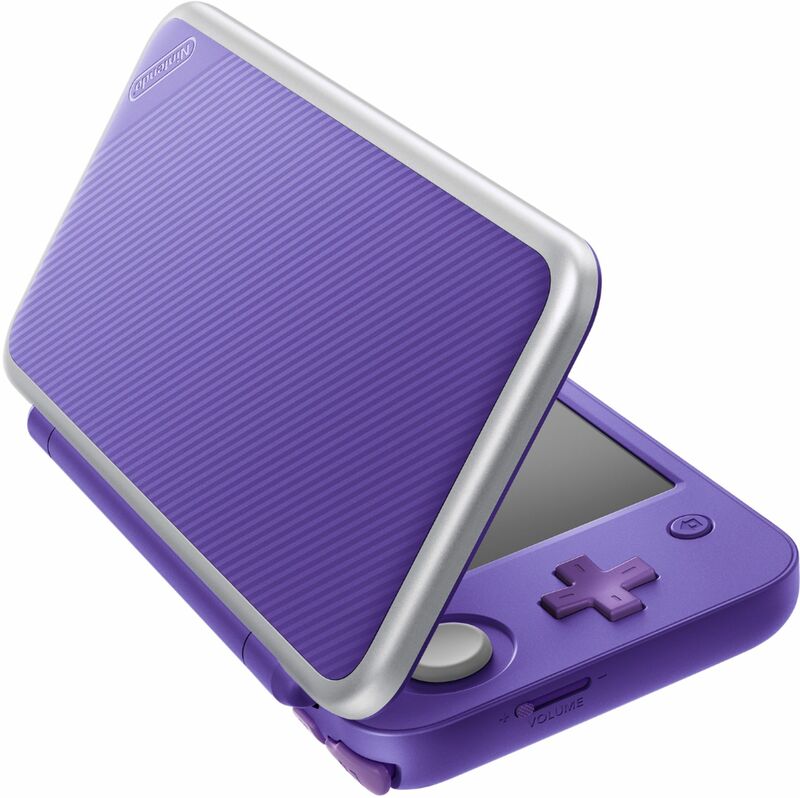 Regarding Nintendo’s aged 3DS family of handhelds, it has struggled this fiscal year, moving 2.31 million units to date. The company slashed their 3DS hardware sales forecast from 4 million to 2.6 million, further evidencing the continual decline of the system’s livelihood. The 3DS line now sits at 74.84 million units sold, but has seen a 60.5% drop on sales YoY, with a similar software sales decrease of 64.5%. Mario Kart 7 remains the platform’s top selling game with 18.11 million units sold. In mobile news, Nintendo confirmed that the upcoming Mario Kart Tour has been delayed out of March 2019 into the summer for “quality reasons”. Mobile revenue for the year, including newer contributions from Dragalia Lost, added up to 33,384 million yen for the FY to date, a 14.7% jump from the year before. In the company’s grand business, Nintendo Switch contributed to 90% of the holiday season’s dollar revenue, with mobile IP only contributing 2% in the quarter. As to the 3DS’s diminishing returns, Nintendo says they will “leverage the platform’s rich software library and its hardware install base to further expand sales of evergreen titles,” with only two titles for the North American market due in the coming months (Yo-Kai Watch 3 and Kirby’s Extra Epic Yarn).